→ যেমন SSC DHA 554647 2016 send 16222. 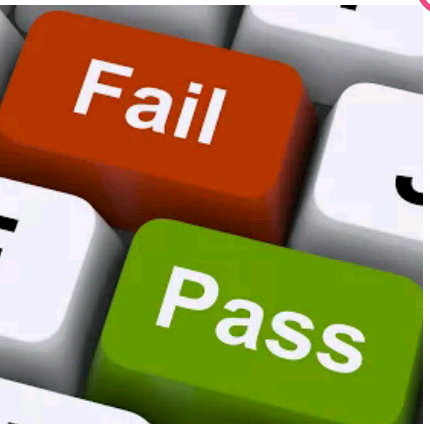 → SSC <Space > First 3 letters of your Exam board <Space> Roll no <Space> Passing year =And Send To 16222. → Example :-SSC <space> MAD <space> Roll Number. Now Send to 16222.